An essential product in any woman’s make up kit and one which immediately lends your eyes an awesome look. We are talking about Eyeliners here. An eyeliner provides those dark contours around your eyes which makes them standout and catch people’s eyes. With the eyeliner, you can either wing it at the edges or create smoky eyes, or just draw simple thick and thin lines by varying the amount of pressure. All different effects so you look your best, no matter what the occasion. The I-Line by Beauty for Real is a pencil eyeliner that easily slides on the eyes and offers you a creamy texture so you can easily smudge or mix to obtain the perfect shade you want. It sets quickly and won’t budge or dry out for a long time. This ensures, it stays put and your eyes get that defining look all through the day. This top rated eyeliner is specially made with a waterproof formula and can withstand splashes of water, so you can be sure it won’t wear off anytime soon. What’s more, this eyeliner has been made with conditioning Vitamin E which has anti-ageing benefits and antioxidant protection. It nurtures your skin and gives it a healthy and youthful look. It doesn’t have any kind of fragrance which makes it suitable for sensitive eyes. Furthermore, it is paraben free making it ideal for those who have paraben allergies and it is cruelty free, making it perfect for vegans. 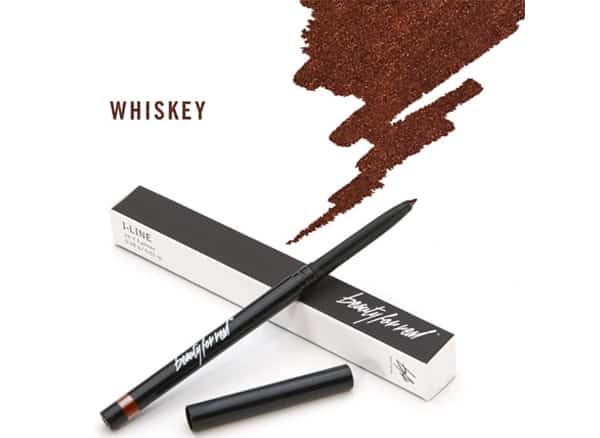 This eyeliner comes in 10 vibrant shades like shimmery brown, matte black, metallic gold and others. See more information on I-Line Eyeliner. Smooth and creamy for easy smudging and blending. Waterproof formula and can withstand splashes of water. Vitamin E Conditioning, Paraben Free and Cruelty Free. Sets quickly and won’t budge. The I-Line by Beauty for Real is the top on our list of the best eyeliners and the best overall. This eyeliner is perfect tool for getting a variety of looks. It can be used as a base for smoky eye with shadows to get that cat eye look or just draw it on the eye for a simple dark look. The waterproof formula and allergy free composition means, this product is safe and convenient for use. This eyeliner is certainly the best eyeliner pencil and is something you can definitely go for. The Nikka Notto Liquid Eyeliner is an advanced liquid eyeliner that comes with a high precision make-up brush with which you can draw extremely thin lines to thick lines. You can effortlessly apply the eyeliner without bothering about any smudges and it will deliver the right amount of thickness due to its high precision. It quickly dries up, in 10 seconds to be precise. It gives a long-lasting eye lines suitable for all day, and can resist water, sweat and tears. You can as well take a good nap and be sure this top eyeliner will be in its place when you wake up. The high-quality brush is designed to stay for a long time, up to 2 to 3 months after you first used it. 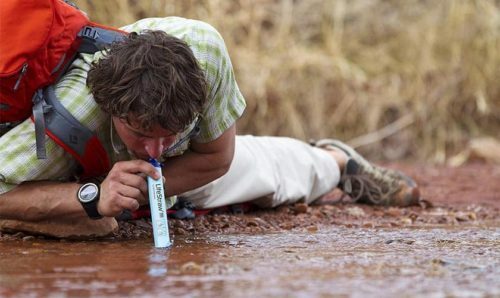 If it dries up in between, all you need is a small drop of water to make it wet. This eyeliner is paraben free and cruelty free and is designed to keep you away from allergic reactions. However medical advice is recommended, if any itching or allergic reaction occurs. See more information on Nikka Notto Liquid Eyeliner. High precision brush for extremely thin to thick lines. Dries up in 10 sec for all day long use. Paraben free, Cruelty free and free from allergic reactions. Deposits the right amount of color at correct pressure. Designed for long duration use. 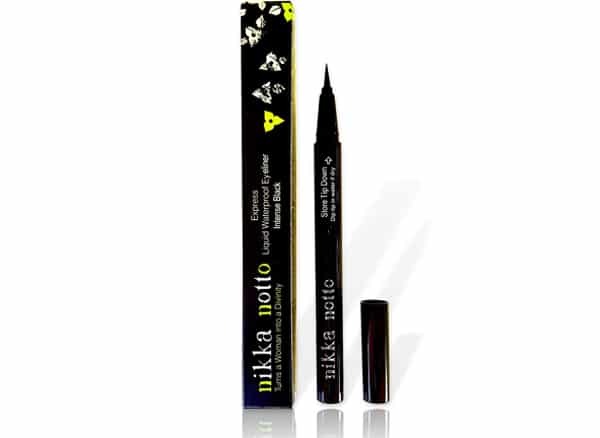 The Nikka Notto Liquid Eyeliner is the second on our list of the best eyeliners and the best premium. It indeed has some high-quality features to give your eyes that perfect and elegant look you desire. The high precision brush, allergy free and safe composition, together with long durability of the product, all together deliver you an eyeliner which you can definitely buy. The Immovable by Mia Adora promises to live up to its name by staying put, once applied. This pencil eyeliner delivers a long lasting eyelines which are waterproof and can withstand tears and rubbing of eyes by hands. You can wear it in rainy weather as it can hold against moisture. The pencil tip has been designed to offer you easy application. 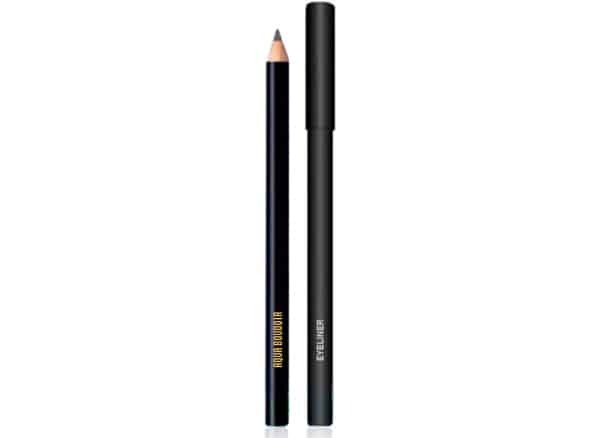 One of the best eyeliner pencil for waterline, it gives you perfect lines so you can draw with precision. A sharpener has been included along with the eyeliner to maintain that edge over long periods. The water line is the portion where a small touch of the eyeliner will add great definition to your eyes. 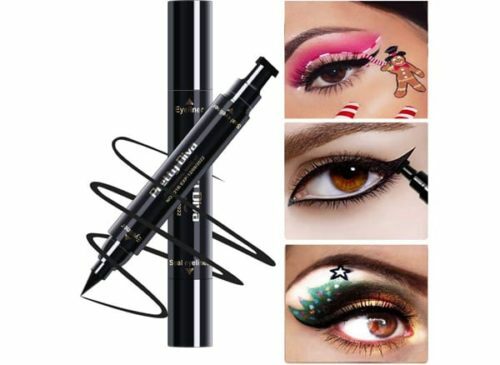 This makeup eyeliner is specifically designed to offer that. It makes for a smooth glide over your waterlines and top lid so it is gentle on your eyes and also gives you the awesome look. With the precision tip, you can create winged eyelines or bold and thick lines- whatever you wish. See more information on Mia Adora Immovable Eyeliner. Long lasting with waterproof feature. High precision tip to draw thin and thick lines. Easy application on the waterlines and gentle on the eyes. Comes with a sharpener for maintain the tip. The Mia Adora Immovable Eyeliner is the third on our list of the best eyeliners and the best value. It is a cheap eyeliner but comes with all the features to provide your eyes with a variety of designs – be it a winged look or cat eyes. It is gentle on the eyes comes with a sharpener for repeated use. Certainly, one of the best eyeliner for waterline, you can certainly go for. The Shany Gel Eyeliner Set comes in 12 different rich colors to suit any occasion. This gel eyeliner is made from quality ingredients imported from fashion capital Paris and Luxembourg. As is the case often with gel eyeliners, this gel eyeliner set offers smudge free experience. It can be applied alone or blended for Smokey eye look. 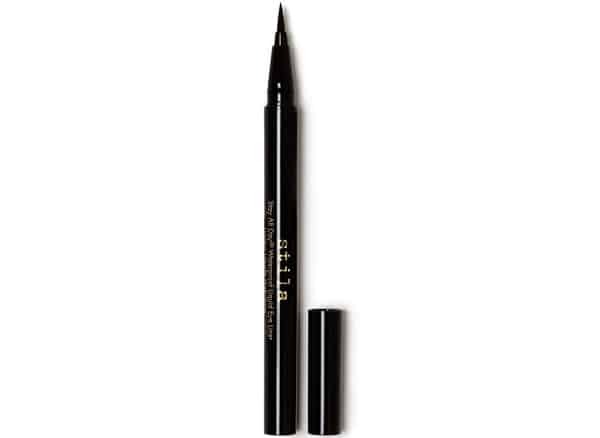 This makeup eyeliner is suitable for long duration use throughout the day. 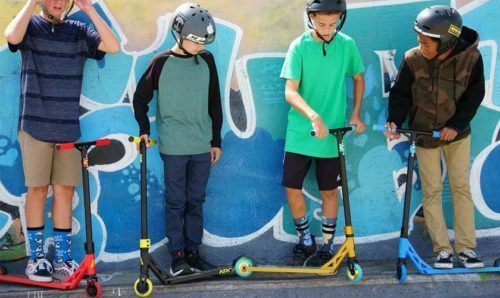 It is designed to be water resistant up to a period of 12 hours so you need not bother about the moisture affecting your make up and freely move in the hot sun or rain. Although, this eyeliner comes in a set, each individual container is fastened with a lid. You can use them individually as well making for easy portability and convenience. This product is also not tested on animals so, it is cruelty free. See more information on SHANY Gel Eyeliner Set. Comes in 12 vibrant, smudge-free rich colors. Each individual lid can be removed for easy portability. The Shany Gel Eyeliner Set is good option to go for if you are looking for gel eyeliners. Shany is a reputed manufacturer for eyeliners its products are known to deliver higher quality and customer satisfaction. The set contains of 12 rich colors for any occasion which you can use individually as well and are smudge free. If you can spend a bit extra, this eyeliner set is worth going for. The Clio Kill Lasting Super Proof Brush Liner is another option you can go for if you are looking for precision lines. This eyeliner with a powerful film formula uniquely developed by Clio which prevents the eyeline from smudging. It is designed to last for long durations and withstand the daily wear and tear. The easy twist mechanism to regulate the dispense of content to an appropriate amount so perfect quantity and pressure is deposited on the eye contours. With the unique formula, this makeup eyeliner is resistant also to any moisture including sweat and oil apart from water. It has a smooth structure and will not harden and turn into flakes, so you can draw perfect lines in one single stroke. This brush liner comes in two color options – Deep Black and Deep Brown. See more information on Clio Kill Lasting Super Proof Brush Liner. Unique and Powerful film formula for resistance against water, sweat and oil. Easy Twist mechanism for depositing the right amount of color. Won’t harden or dry up. Two Colors – Deep Black and Deep Brown. The Clio Kill Lasting Super Proof Brush Liner offers all the convenience and functionality needed to get that perfect eyeline. With a unique triple resistant formula and easy to use twist mechanism, this top eyeliner has definitely kept user convenience a top priority. It comes in two colors for you to choose from. It is certainly worth giving a shot. The NYX Professional Makeup is one of the top eyeliner brands in the US and has following across the world. Not just eyeliners, it offers range of cosmetics products as well. The NYX Professional Makeup Epic Ink liner is an ideal, dark eyeliner for giving that bold and defining look for your eyes. It is the brush tip that does the job perfectly well. 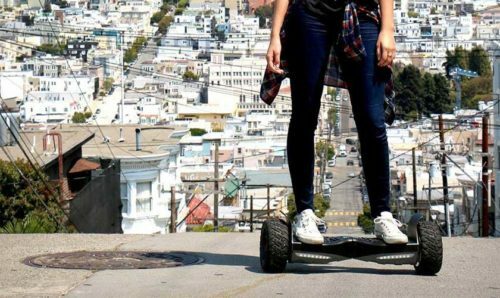 It is quite slight and flexible to glide easily on the eyeline. To give the best eyelines, this brush tip is highly pigmented. The liner has a fluid texture which allows for easy sliding and giving a good finish. One can control the thickness of the lines by applying the right amount of pressure on the brush tip. 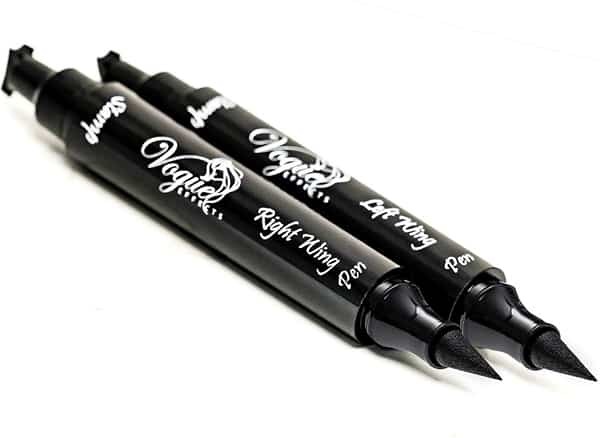 Be it giving a winged look, or a hooded look to your eyes, this eyeliner is completely waterproof and can withstand tears and splashes of water and stay for a long time. See more information on NYX PROFESSIONAL MAKEUP Epic Ink Liner. Ideal dark eyeliner for a bold finish. Flexible and Precise brush tip. Highly pigmented brush with fluid texture. Waterproof, long lasting eye lines. Great for winged or hooded eyelines. The Epic eyeliner by NYX Professional Makeup is good eyeliner that will serve well for any occasion. With, its high-quality brush and smooth application, achieving that perfect look will be quick task. The waterproof feature makes this eyeliner durable to stay put all day long and makes it an ideal everyday eyeliner as well. Available at an affordable price, this is one of the top-rated eyeliner in the market. The Aqua Boudoir Natural Eyeliner Pencil provides features which are comparable to the best eyeliner pencil in the market. It offers a super smooth glide, and darkens you eyes for that perfect all day long look. It is durable but also easy to remove, when not needed. It is very light and soft texture and easily applies on the eyes for a perfect sketch. The pencil eyeliner is waterproof making for a durable dark eyeliner able to withstand tears and water, so you can be sure it will not come off quickly. It also comes with a non-blooming effect to achieve that immaculate eyeline. With this eyeline, you can be sure of its safe composition. This eyeliner is 100% natural and manufactured with 85% certified organic ingredients. It is free from gluten, lead and preservatives. There is also zero presence of harmful Parabens, Petro-Chemicals, Phthalates, Synthetic fragrances and Synthetic dyes. To top it, it is also cruelty free and hence not tested on animals. The twist-up mechanism allows for convenient use and there is no need to sharpen the pencil eyeliner as well. See more information on Aqua Boudoir Natural Eyeliner Pencil. Soft and light texture makes for easy application. 100% natural and contains 85% certified organic ingredients. Free from Gluten, Lead and Preservatives. No presence of Parabens, synthetic fragrances, synthetic dyes and other harmful chemicals. Waterproof and all-day long use. The Aqua Budoir can be counted among the best pencil eyeliner in the market. It offers a totally natural composition which is free from Paraben and synthetic dyes and fragrances and hence is safe for your eyes. The easy-to-use mechanism together with day long durability means you can quickly apply the dark eyeliner and forget about it. Although coming at a premium price, this eyeliner is worth giving a shot. The Pretty Diva Winged Eyeliner Stamp is a dual-purpose eyeliner with an eyeliner liquid pen on one side and a winged eyeliner stamp on the other. Serving two functions in one tool, you can save lot of space on your dressing table and also avoid spending too much. It has been designed for effortless application and hence makes for a perfect tool for newbies who are trying out eyelines for the first time. It would also come in handy for working women who have to rush to office early in the morning. This eyeliner is Smudge proof and has high density waterproof membrane for protection up to 12 hours against water, sweat and any kind of moisture. It is easily removable with any kind of remover. The eyeliner contains natural ingredients which are soft on the eyes and suitable for sensitive eyes and is highly pigmented. So, one need not worry about getting an infection in the eye. See more information on Pretty Diva Winged Eyeliner Stamp. Dual Purpose eyeliner with winged eyeliner stamp on one end and an eyeliner liquid pen on the other. Easy Application makes it perfect for beginners. Natural ingredients which are soft on eyes. The Pretty Diva Winged Eyeliner Stamp is a top eyeliner that would make for a good winged eyeliner and an everyday eyeliner. 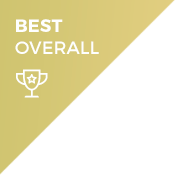 Its dual-purpose design is certainly one of its top selling points. Also, it is long lasting and the natural ingredients ensure it is soft on the eyes. You can definitely check out this eyeliner and embark on putting perfect stamps for your eyes. The Lovoir Wing Liner Stamp is another dual-purpose eyeliner on our list of the best eyeliners. This wing liner stamp comes in a set of two pieces, one for the left eye and another one for the right eye. It has liquid eyeliner pen on one end and stamp on the other. Just mark the wing with the stamp and with the help of the pen, which slides smoothly on the eyes, complete the winged eye look. It is perfectly suitable even for beginners who may have shaky hands. With the stamp tool, creating wings would never have been easier that too, for each of the eyes. It will reduce the time you spend at the dressing table. Not to mention about the money space saved that otherwise would have been spent on buying another tool. This winged eyeliner set is waterproof and smudge proof which ensures that it will last all day long. It is composed using a vegan formula and is cruelty free. So, animal lovers would definitely like this product. See more information on Lovoir Wing Liner Stamp. Two-piece winged liner set – one for left eye and one for right. Dual purpose of wing stamp and liquid eyeliner pen in one tool. Perfect for newbies and working women. Vegan formula and cruelty free. The Lovoir Winged Liner Stamp will make for effortless application on the eyes with its dual-purpose design making it ideal for beginners. With a two-piece set for both left and right eyes, this winged eyeliner keeps the user comfort as top priority might be counted among the best eyeliner in the market. The last eyeliner on our list of the best eyeliner is the Stilla liquid eyeliner. Stilla is one of the popular brands in the cosmetics segment and this waterproof liquid eyeliner indeed can be considered among the best eyeliner in the market. This top-rated eyeliner comes with a precision high quality tip which allows for smooth and accurate application. With varying pressure on, you can achieve eyelines of any thickness for some stunning looks so you can be ready for any special occasion. The pointed tip glides smoothly without any smudging or pulling so you can easily darken each of the single eyelashes as well and quickly finish the task. And it sets quickly to stay all day long. This top eyeliner is also water proof so can withstand moisture, tears, sweat and splashes of water. So, you can apply and never bother to think about it. It will be in its place. Moreover, you get twelve different color options in this eyeliner. You can wear to suit the occasion. See more information on Stilla Liquid Eyeliner. Glides smoothly on the eye lashes. Sets easily and long lasting. The Stilla Liquid Eyeliner is from a brand which is known to churn out some good products. 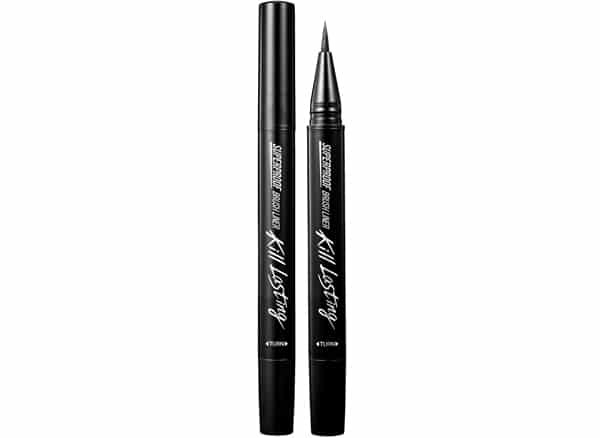 The precision tip makes this eyeliner an amazing product. With the 12 color options, you can wear one for any occasion. This eyeliner is certainly worth going giving a try. Eyeliners are most often an indispensable item in one’s make up kit. With the right application, you can grab attention with those stunning looks, no matter what the occasion. However, it is important to understand certain things as far as eyeliners are concerned. Pencil Eyeliners: As the name suggests, pencil eyeliners are shaped in the form of pencils and are ideal for drawing precision eyelines on the eye lashes and waterline. 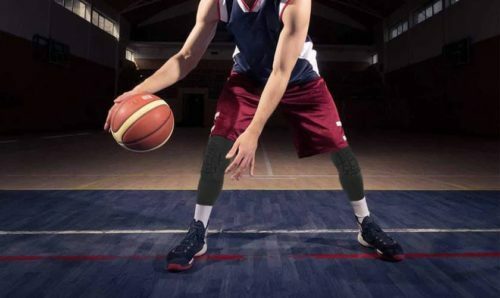 They are convenient to use with an easy twist-up function. Some pencil eyeliners may require sharpeners wot maintain the edge. 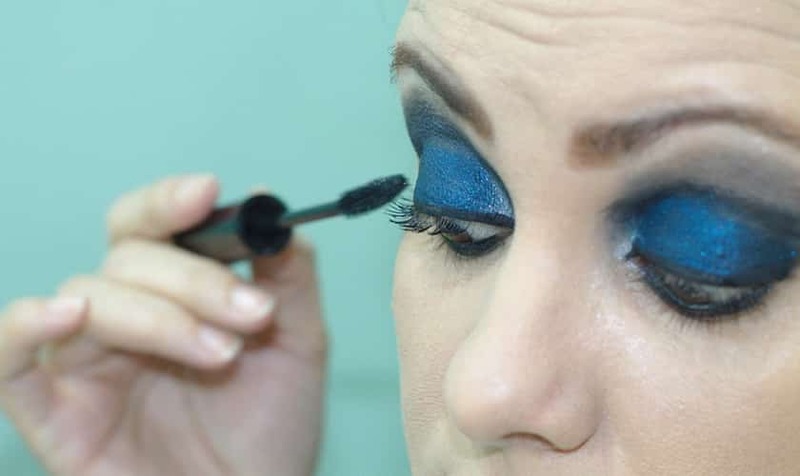 Liquid Eyeliners: Liquid eyeliners can be used to create lining on the upper lid near the lash lines and also to create a wing at the outer end of the eyelid. Some of them come with a stamp at one end and a felt tip at the other, while some come in a bottle along with the brush. 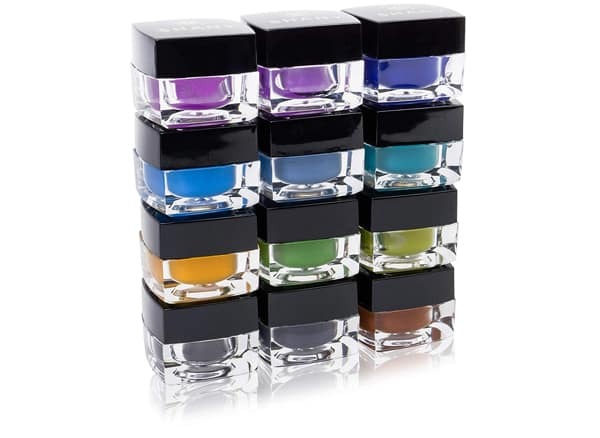 Gel Eyeliners: Gel eyeliners lend the eye some extra definition as they are long lasting and produce the desired effect. They usually come in small jars and are applied with a brush. The quality of the brush will also determine the precision with which the eyeliner is applied. Thickness: What kind of thickness you want to achieve with the liner is should be looked into. Liquid eyeliners provide thin and sharp lines while pencil eyeliners can be used to create both. Gel liners on the other hand provide thick lines. Skill level: For a beginner who is just taking to eyeliners, a shaky hand will come in the way of applying the correct amount of eyeline. Pencil eyeliners and felt tip brush eyeliners are easy to apply as compared to liquid eyeliners. Hence would be more suitable for beginners and also working women who need to ready up quickly for heading to work. Water proof and Smudge Proof: You would want to check if your eyeliner is waterproof and smudge proof. While such eyeliners are long lasting, you will need special removers to remove them. Color: Eyeliners come in different colors and you can pick and choose one. If in doubt, the best way to choose the color which matches your eye.